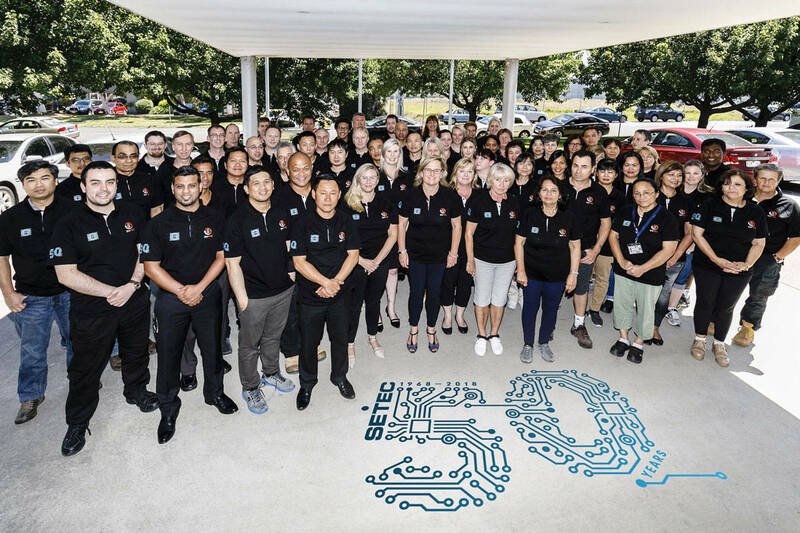 Setec’s Research & Development segment houses leading edge technology and highly trained and experienced engineers who use the latest design tools to create unique power solutions. Our existing design platforms accelerate the design process, minimising risk and reducing cost for our customers. We also offer a complete custom solution, which can be tailored specifically to your requirements. Setec staff members are far more than technical experts- they are also experienced in project management, covering the full product life-cycle from quotation through to acceptance. A co-operative team environment is vital to the success of any project. Setec places an emphasis on establishing clear and accurate requirements in the initial project stages and creating open communication channels with our clients. In this way we ensure that our clients’ needs are met for each and every project we adopt. Across many industry sectors, Setec has made advanced breakthroughs and advances in power supply technology. We have a leading Technology Research Centre that continues to develop enhanced performance in Power Solutions. Together with power conversion technology, our team has expertise in monitoring and controlling applications including intelligent power systems via in-house designed networks and providing uP interface. Product packaging utilises Pro/ENGINEER solid modelling and Mentor Graphics PCB design software to integrate and aid our technology implementation. This leads to ease of manufacture, providing a total solution. Regulatory Compliance for EMC and Safety requirements is assured, providing our customers with market access. All the necessary pre-compliance testing is done in-house, with final testing, reports and certification being provided by NCB. For telecommunication applications, stringent noise requirements are met to aid final product compliance.